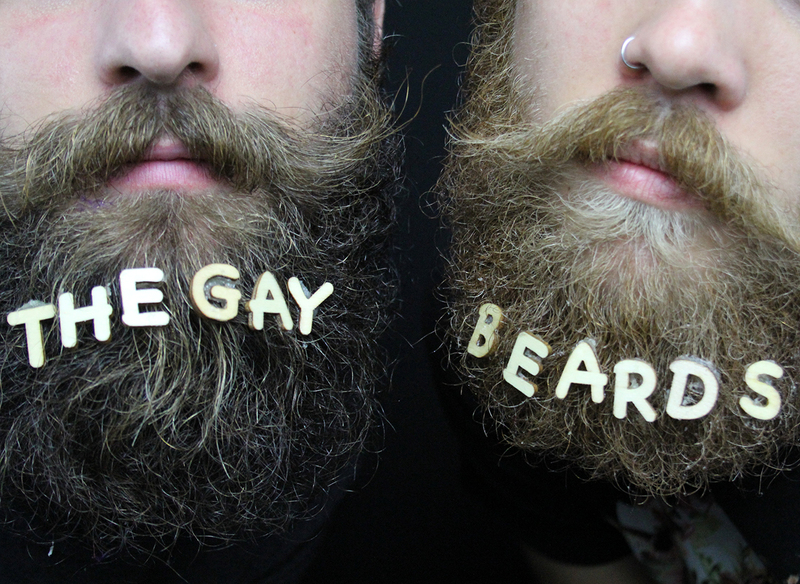 Photo © The Gay Beards. 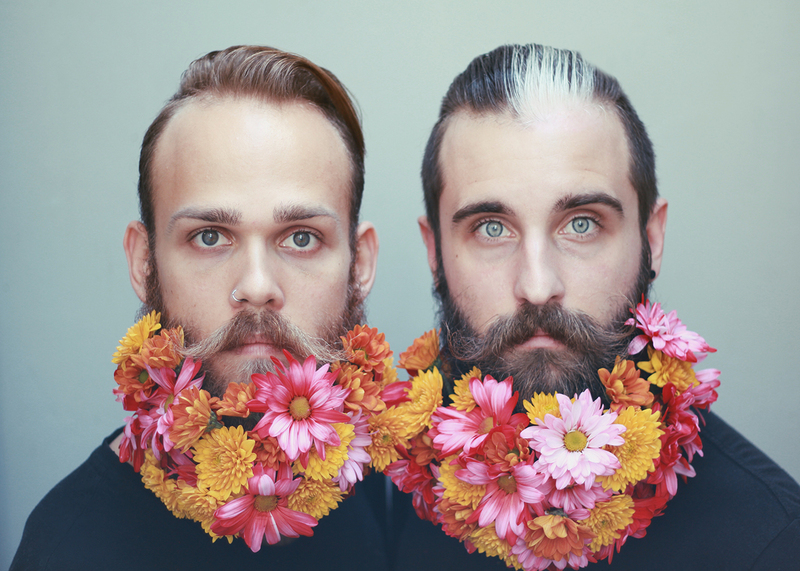 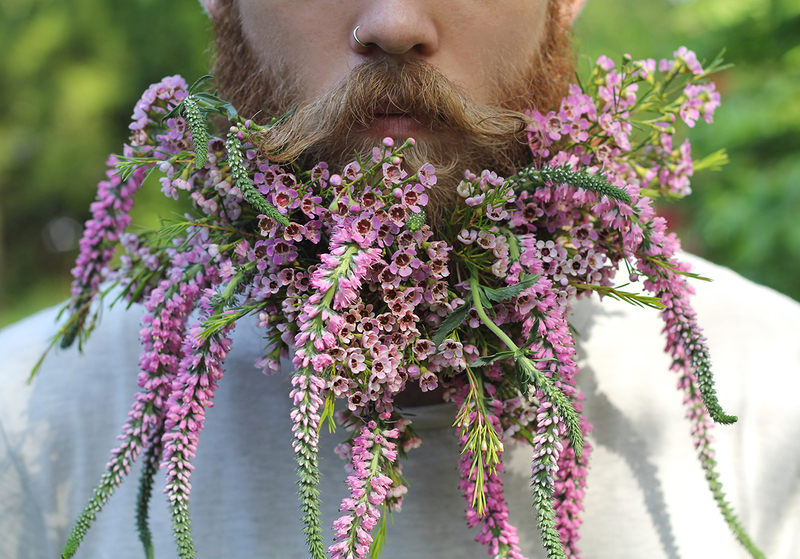 When Brian Delaurenti and Johnathan Dahl, aka The Gay Beards, first posted a photo of themselves with both of their beards decorated with flowers, they had no idea that they were actually on the brink of a wildly successful creative endeavour. 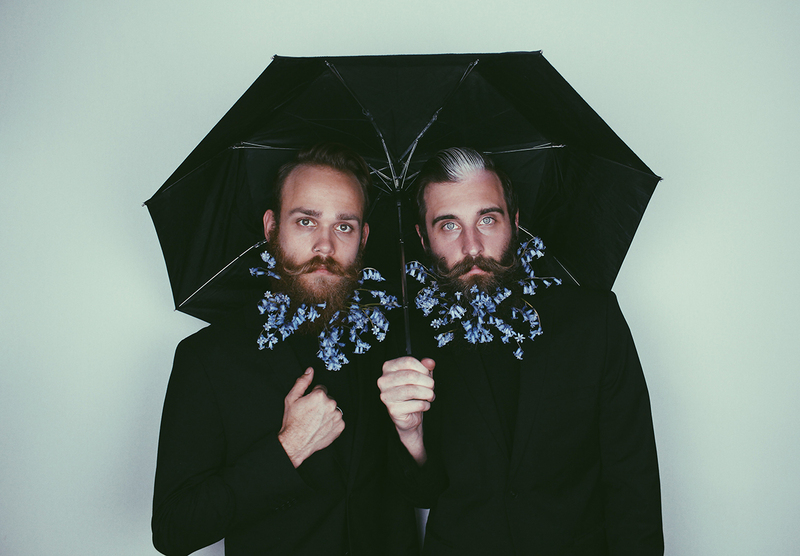 That was back in July of 2014. 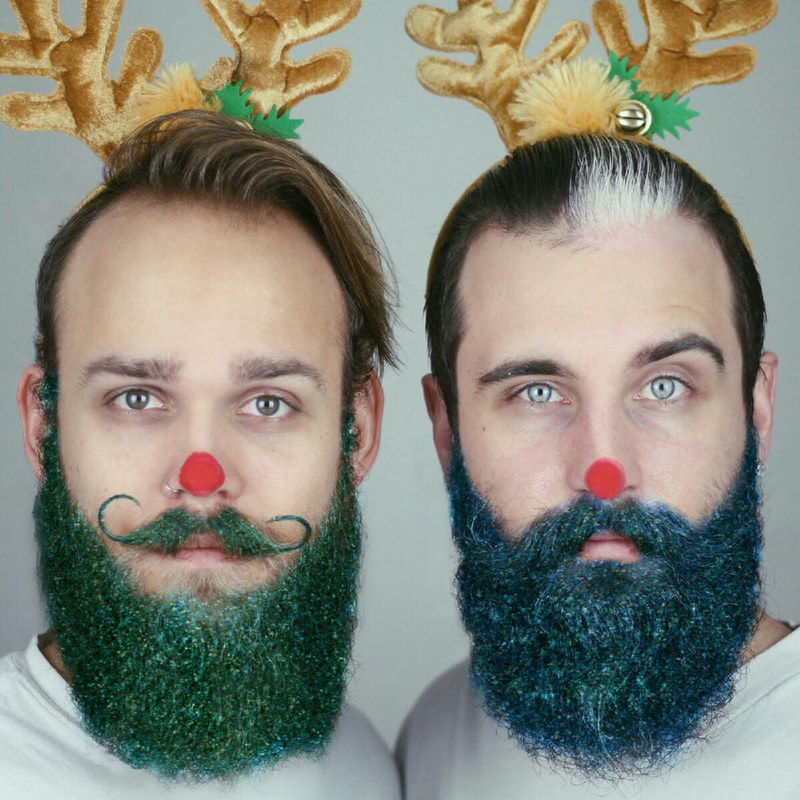 Today, their Instagram account totals 192K Followers and their Your Tube channel boasts over 19K subscribers – and climbing. 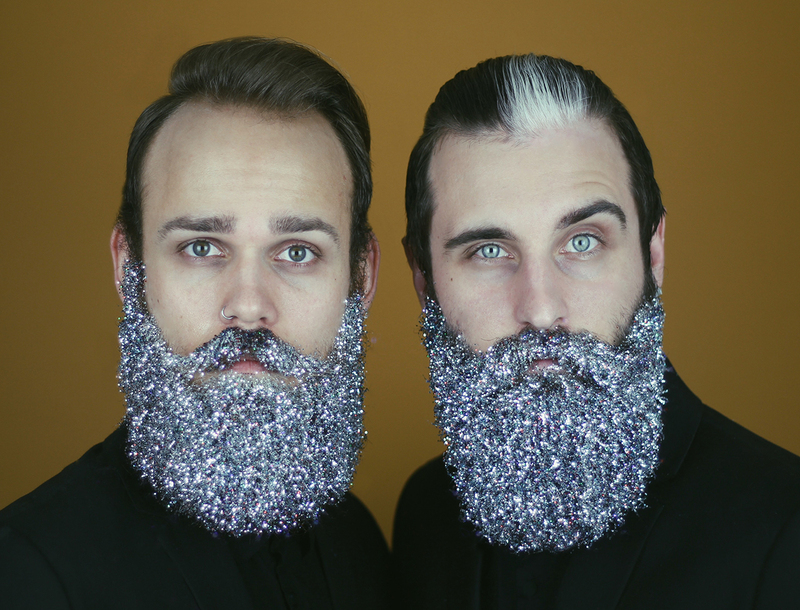 Anyone who’s watched one of their videos can’t help but notice the honest camaraderie that Brian and Johnathan share; in fact, these elementary school best friends grew up just down the street from each other. 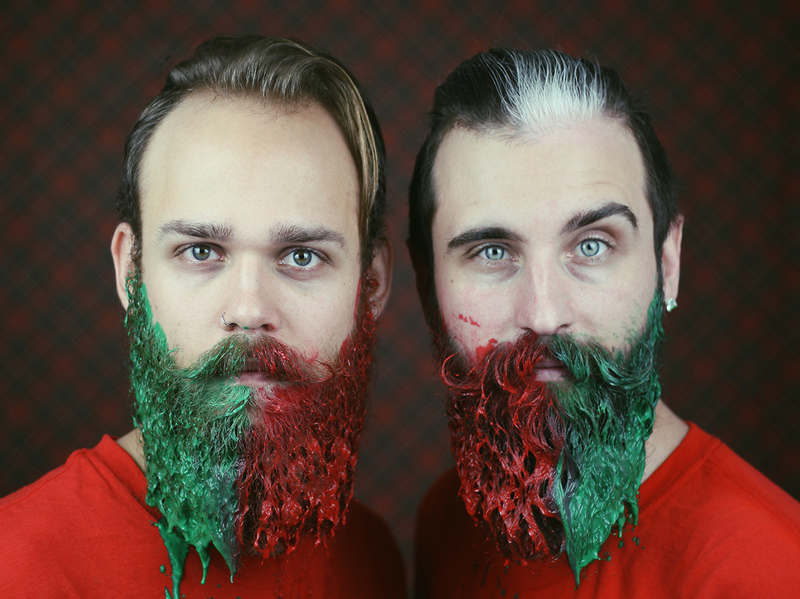 Johnathan is now a musician (and “professional pizza slinger”) and Brian is a painter/photographer. 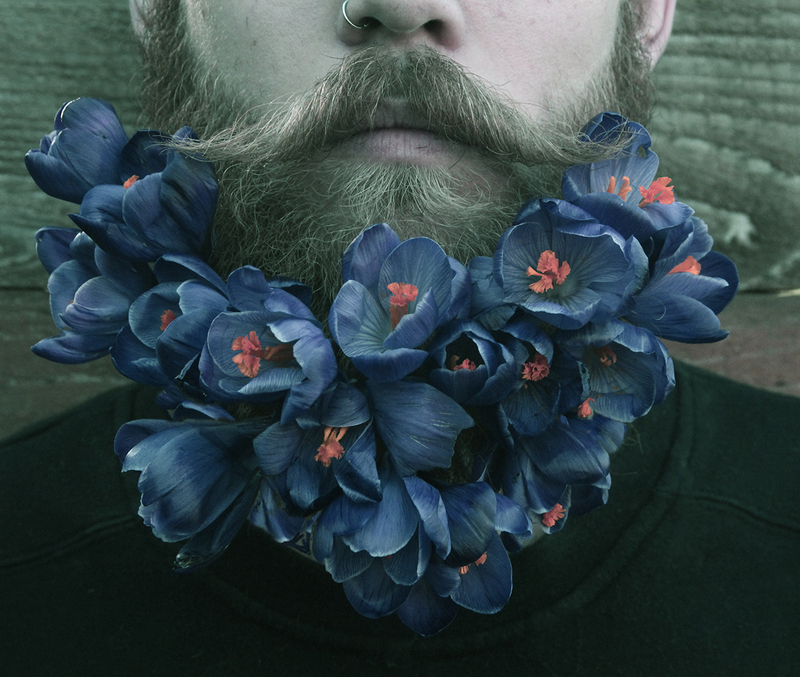 Apparently, creativity has always united their friendship. 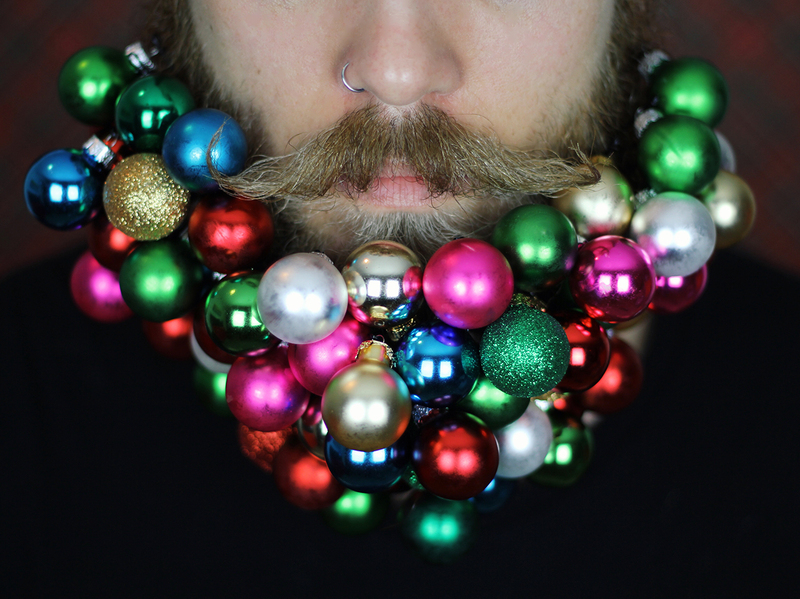 But decorating their beards? 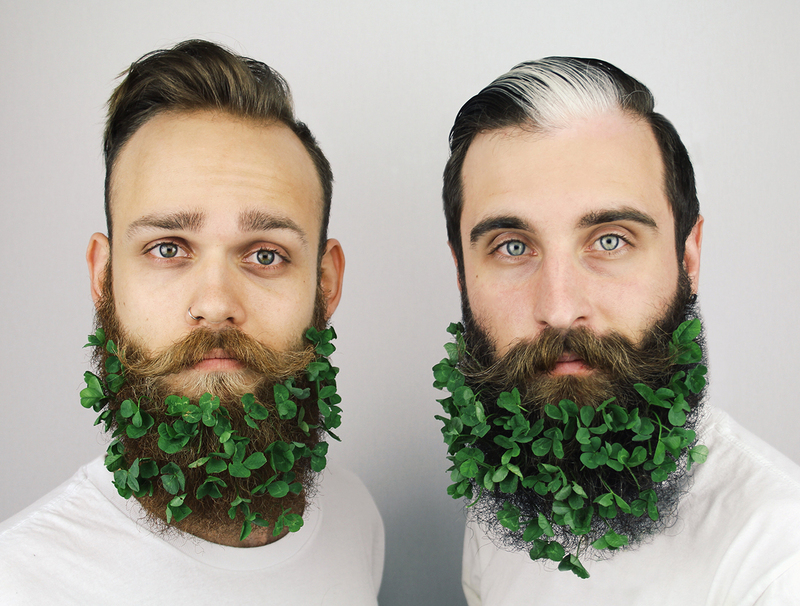 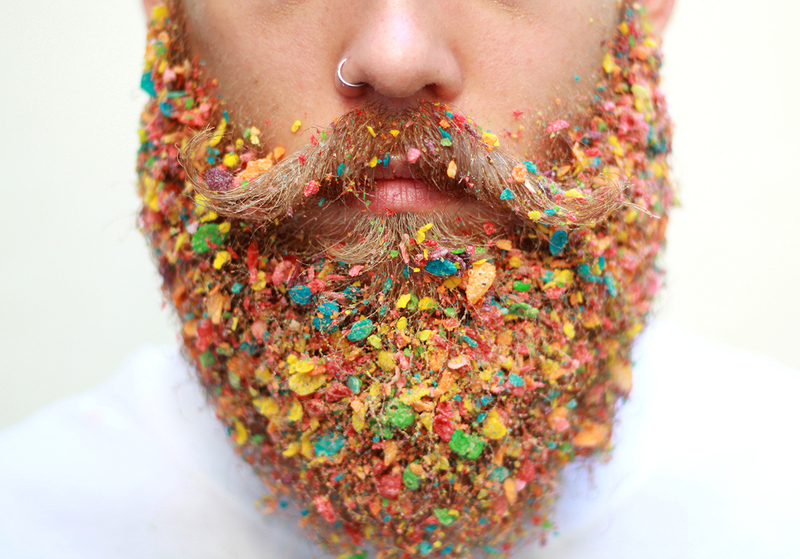 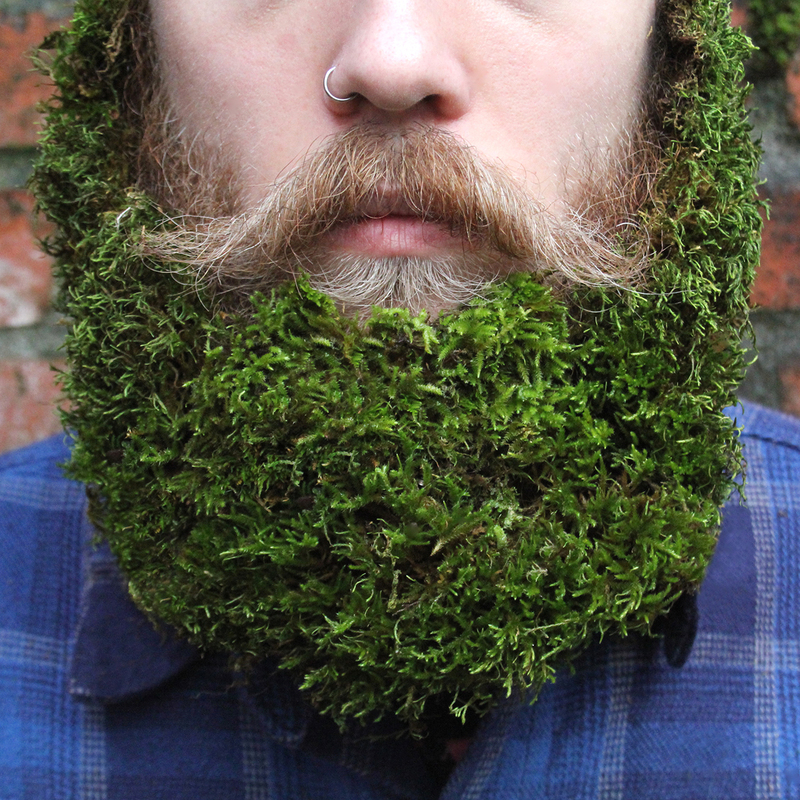 “The idea behind The Gay Beards formed naturally,” they said. 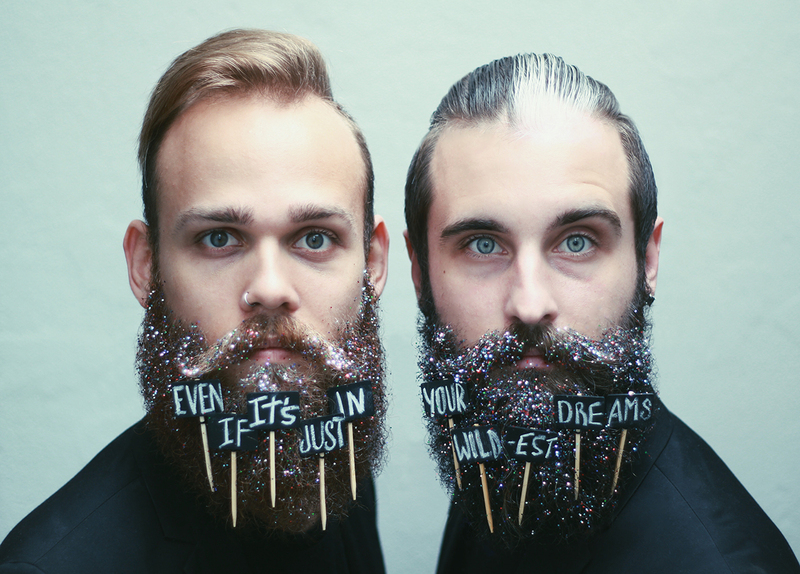 “People were leaving such positive comments that we decided if we were going to continue putting things in our beards, it should be for the love of art and to bring a positive light to the Internet.” They are very surprised by their success and stress that they’re extremely grateful for every person who supports them. 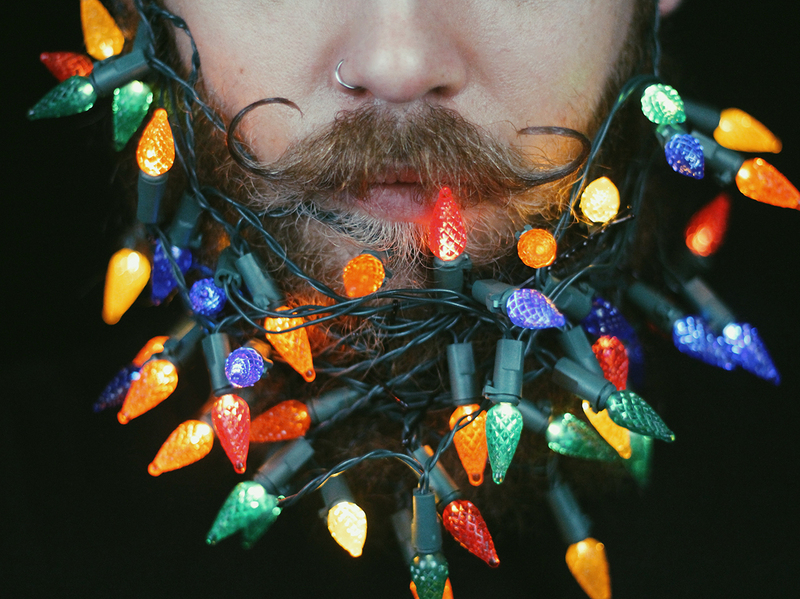 When people occasionally recognize them from the account, the most common reaction they receive is, “You’re the glitter beard guys!” In fact, covering their beards with craft store glitter has become their “signature” decorative motif and has taken their fame worldwide. 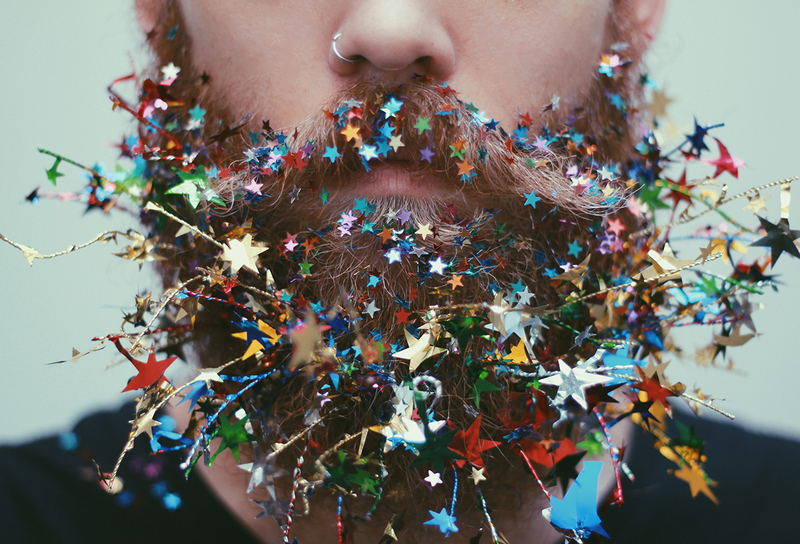 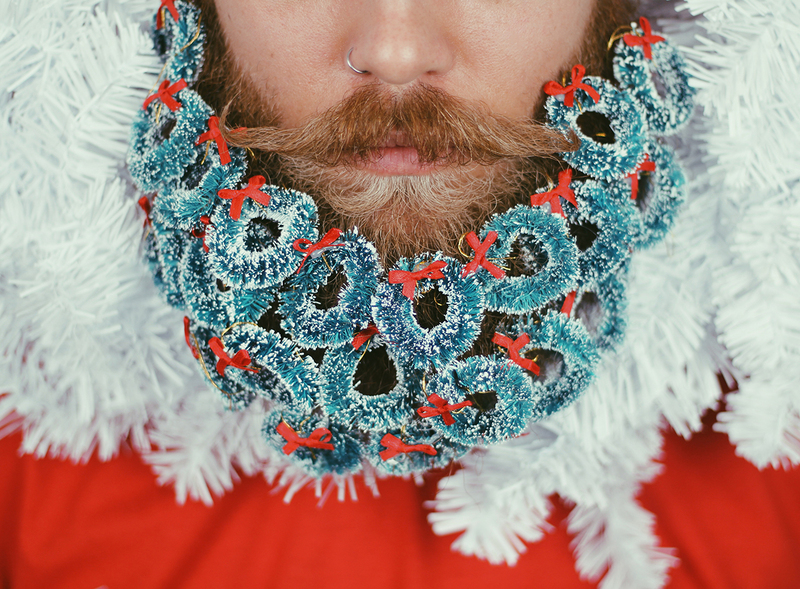 “Flower beards were already kind of a thing when we started The Gay Beards but glitter beards was an original idea to us. 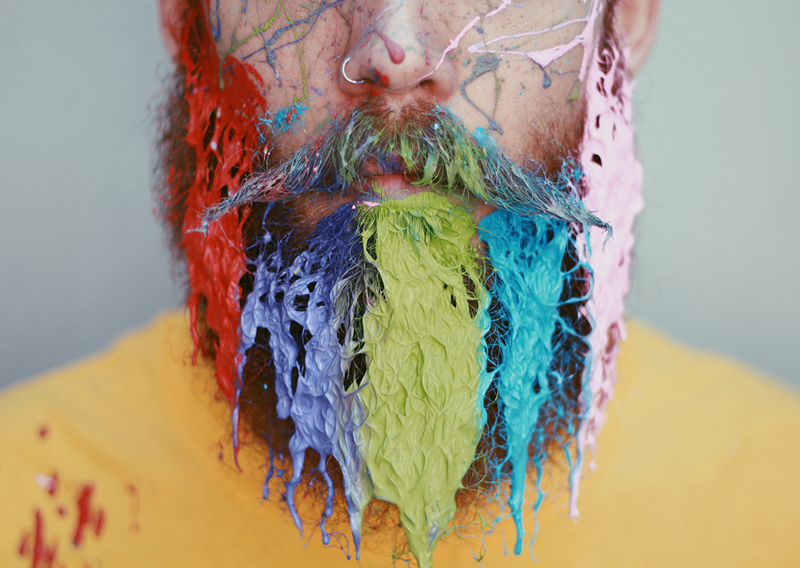 Messy as it is, it's one of our favourite beards to do,” they share. 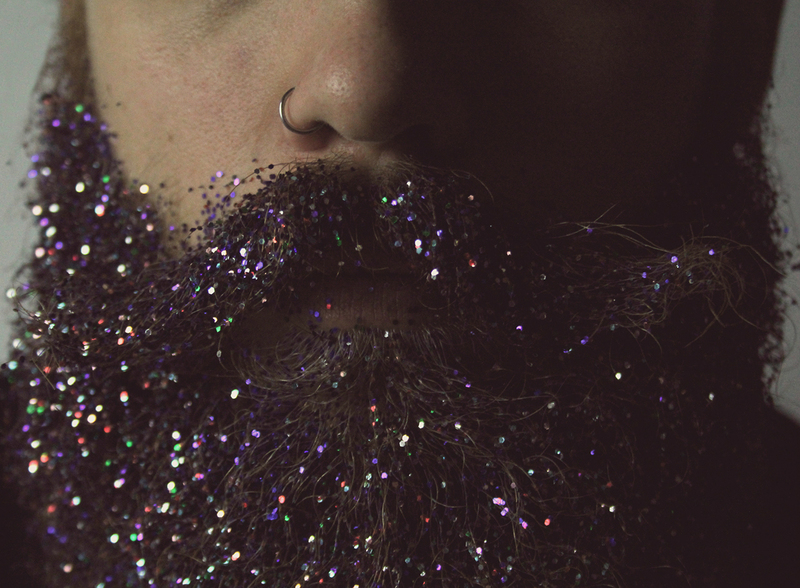 Notably, the “How To Glitter Beard” video on their You Tube channel has nearly half a million views! 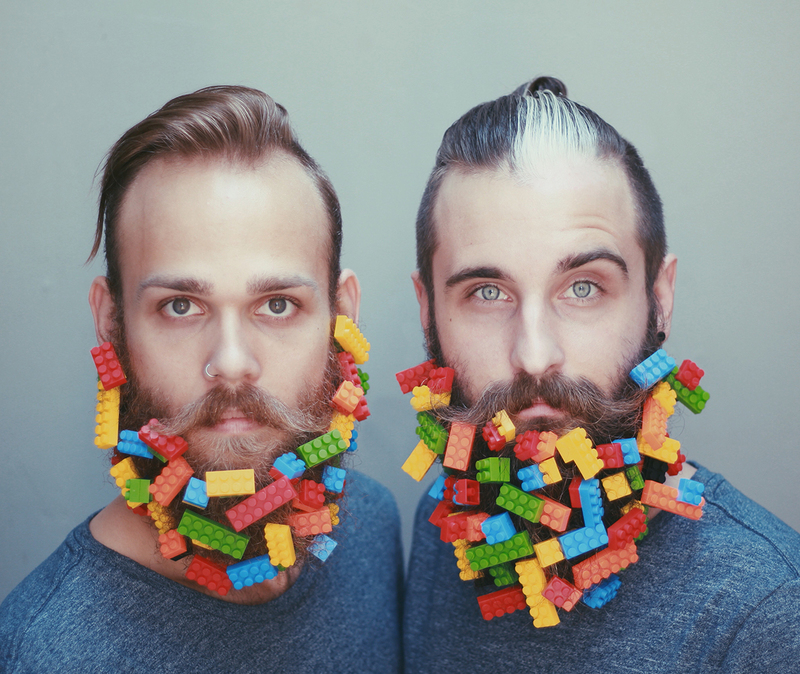 So, if you feel like smiling just because you can’t help yourself, then be sure to visit www.instagram.com/thegaybeards!